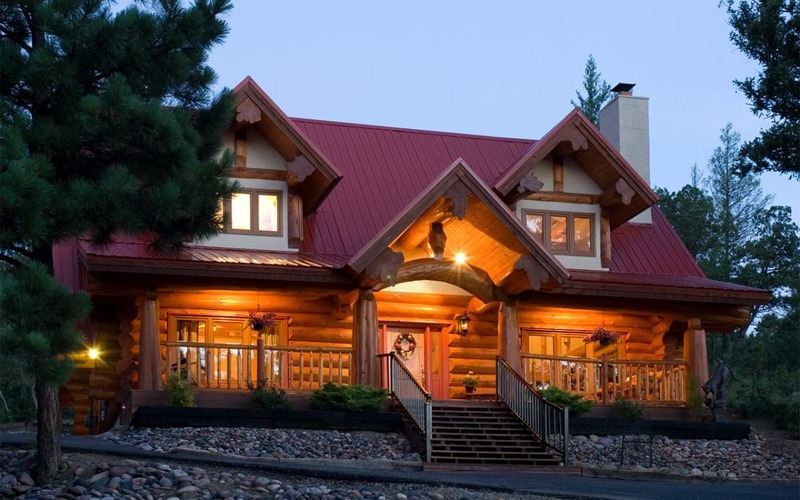 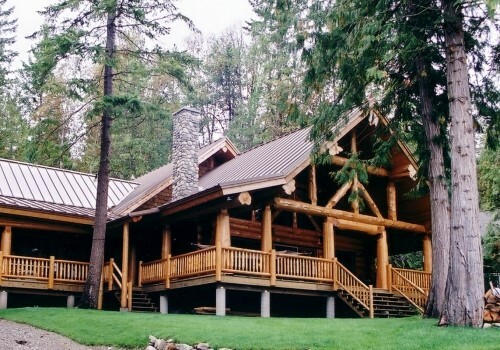 What many consider to be the classic log home, the Full Scribe style features exposed logs stacked horizontally to form full log walls. 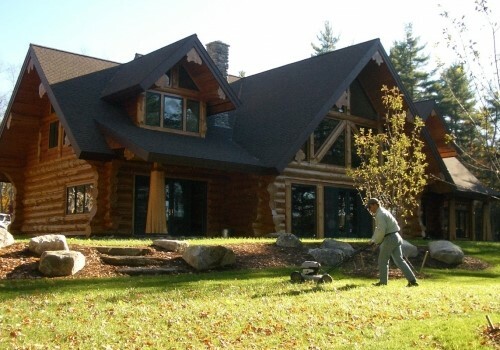 Following the contours of the lower log, each consecutive piece is precisely marked or “scribed” to an exact fit for eddy electronic water descaler. 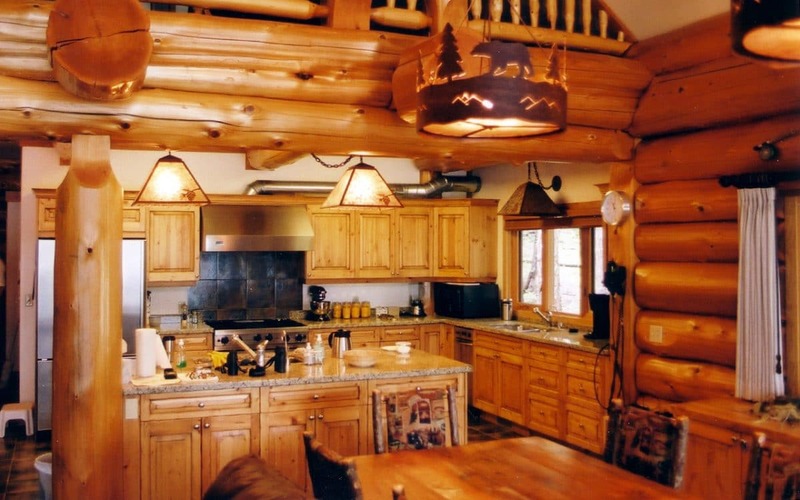 The oldest form of log home construction, Full Scribe is characterized by the signature “notch” at the corners of the structure. 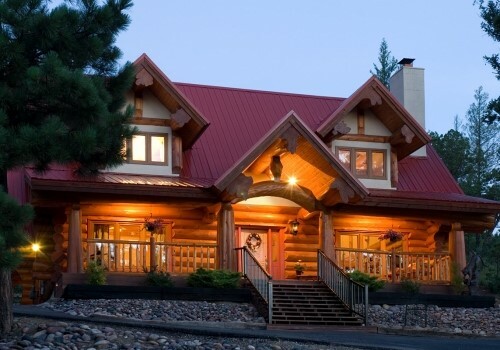 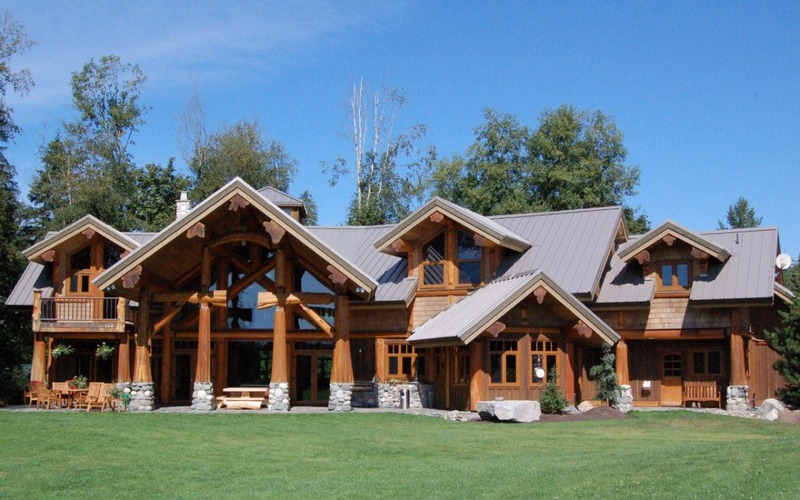 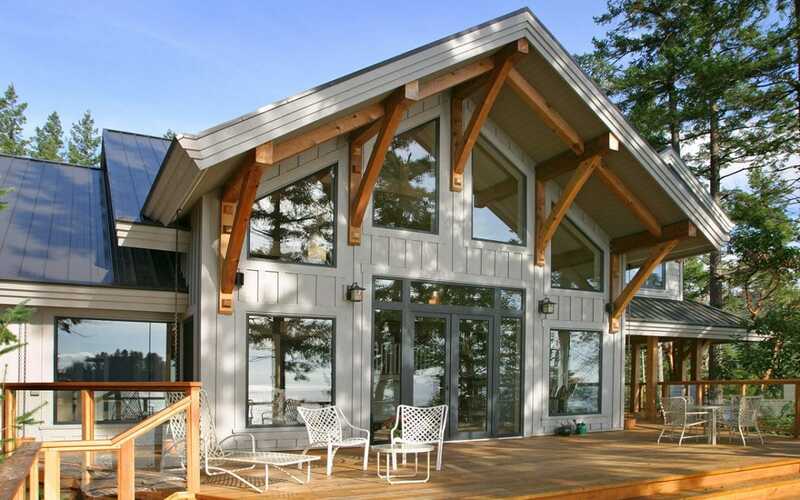 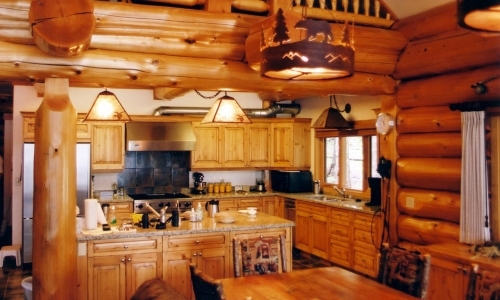 Our Full scribe log home builders combine precision craftsmanship with state of the art techniques resulting in uncompromising cedar log homes.